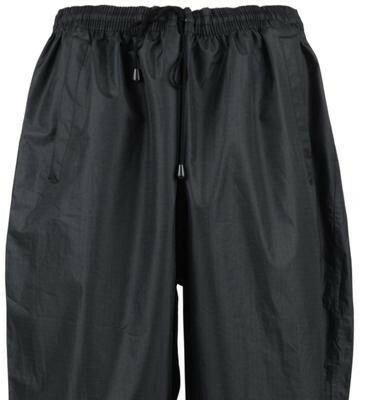 KAM Rain Trouser. A new showerproof over trouser with a wide leg, single rear pocket and side access pocket openings. An elastic waist provides comfort with the option to tighten using the drawcord. These are ideal for outdoor work or walking.